Three, the mobile phone network, has launched a festive campaign to celebrate people born on Christmas Day. The work by Gravity Road is the first since it won the business, and builds on Three’s "make it right" campaign. The film follows Noel whose family celebrates Christmas and his birthday on the same day with joint presents. 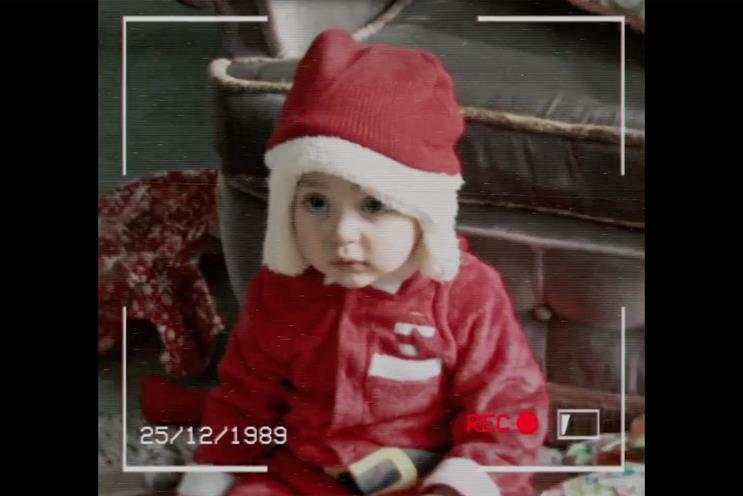 His parents dress him in a Santa outfit when he was a baby, and have a "birthday" Christmas pudding as his family sing "we wish you a merry birthday". Three found that out of 1,000 people it surveyed in Britain whom have a Christmas birthday, 76 per cent wish they were born at a different time of year. Three is also targeting people on Facebook who have a birthday in December and asking friends and family to wish them a merry birthday. The network has teamed up with The Great British Bake Off winner Edd Kimber to create a merry birthday pudding and how-to video. The ad was created by Olly Courtney, Tom Evans and Shruti Veeramchineni. Chris Faith directed the spot through Fat Lemon, and Mindshare handled the media planning and buying.